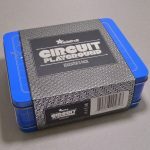 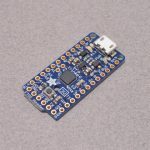 Adafruit manufactures a wide variety of Arduino compatible microcontrollers. 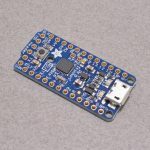 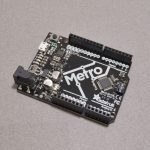 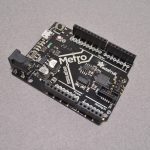 The Metro is Adafruit’s version of the Arduino Uno with a few minor improvements including a hardware FTDI chipset for USB communication and an integrated power switch. 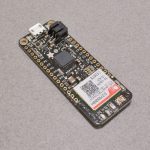 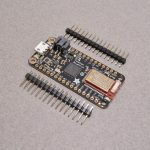 The Feather is a lineup of purpose built microcontrollers designed with battery power and mobility in mind. 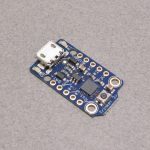 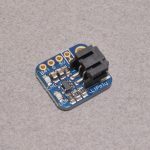 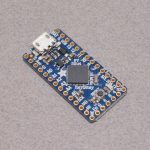 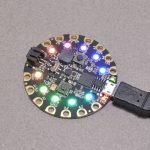 Trinkets are a small, low cost, no frills microcontroller. 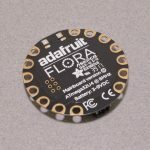 The Gemma and Flora are designed specifically for wearable applications.